What better way to celebrate St. Patrick's day than starting your morning off with a chip-timed 5k walk/run! This event is sure to be a crowd pleaser so bring out the family, call up some friends and come on out in your finest St. Paddy's day attire. 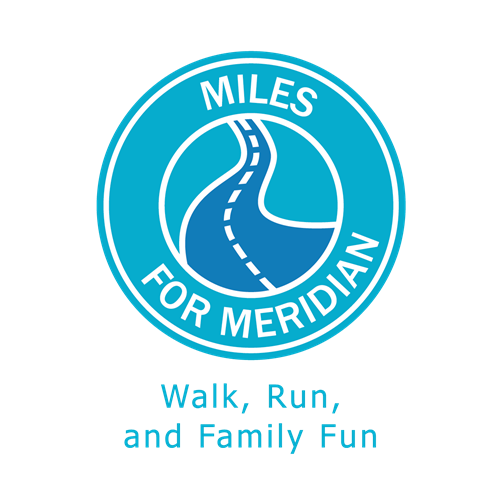 All proceeds from this event will benefit Meridian Behavioral Healthcare, Inc., where hope, recovery, and wellness is within everyone's reach.